The Shape of the Coast is set for Feb. 10, 2017, at the Friday Center in Chapel Hill. The sessions will focus on coastal law and policy in North Carolina. Heirs’ property ownership can result in a lack of authenticated, written wills that could later be probated to preserve official title. 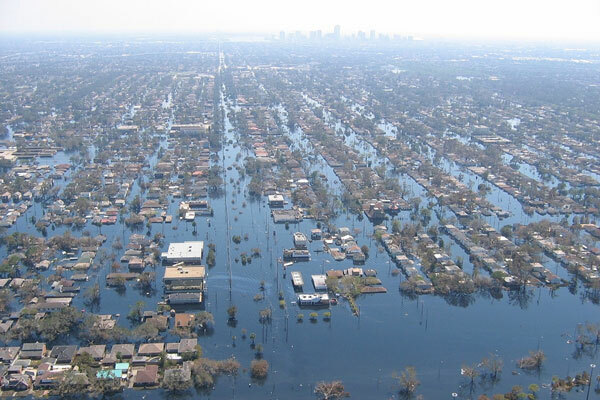 This paper discusses how the absence of clear title could affect coastal resilience planning. 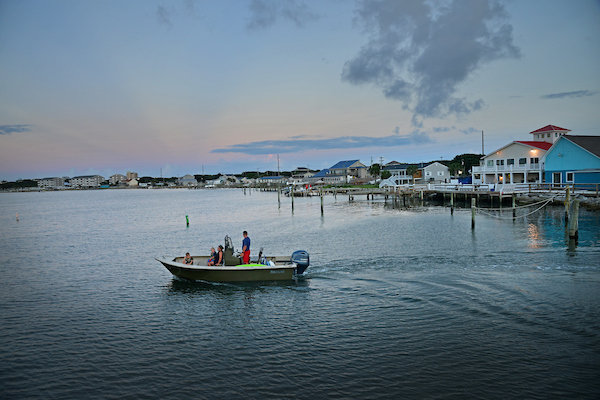 Charting the Future: What’s next for North Carolina Sea Grant’s coastal law and policy efforts and the N.C. Coastal Resources Law, Planning and Policy Center? 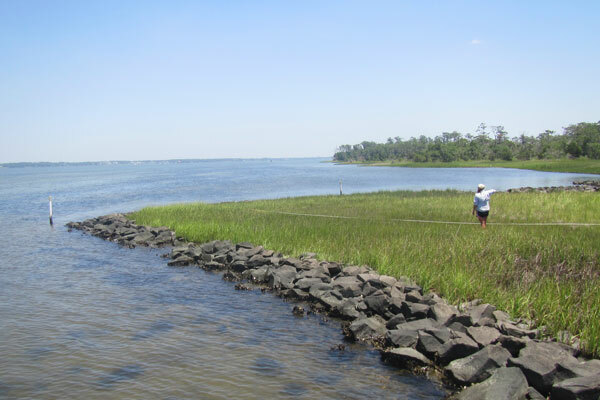 The North Carolina Coastal Resources Law, Planning and Policy Center serves the citizens of North Carolina by bringing together the resources provided by its partners to address contemporary coastal issues.